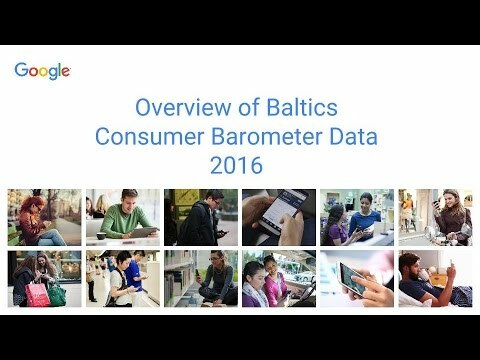 Pēc Inside AdWords Latvia emuāra lasītāju lūguma jau pagājušonedēļ iesākām jaunu iknedēļas rakstu sēriju Kas jauns Google? 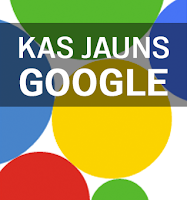 Ja tevi interesē Google jaunumi, kas sniedzas tālāk par AdWords, tad šinī rakstā piedāvājam apkopojumu angļu valodā par saistošākajiem rakstiem, kas tika publicēti oficiālajos Google emuāros pagājušajā nedēļā. This is the first in a series of posts that will provide greater transparency about how we make our ads safer by detecting and removing scam ads. […] some insight into the systems we use to help prevent bad ads from showing. Our ads policies are designed with safety and trust in mind - we don’t allow ads for malicious downloads, counterfeit goods, or ads with unclear billing practices, to name a few examples. In order to help prevent these kinds of ads from showing, we use a combination of automated systems and human input to review the billions of ads submitted to Google each year. Google Analytics has recently launched a new set of reports called Social reports, which can be used to analyze on-site and off-site interactions with social networks in reference to your own website content. The reports’ ultimate goal is to enable brands to measure the return on investment for social media activities and make more accurate, data-driven decisions about social. Chrome for Android Beta is now available in 31 more languages and in all countries where Google Play is available. We’ve also added many much-requested features. First, we’re happy to announce that product rich snippets, which previously were only available in a limited set of locales, are supported globally. Users viewing your site’s results in Google search can now preview information about products available on your website, regardless of where they’re searching from. How much of my emails do I read, and do I reply fast enough? […] Gmail Meter is an Apps Script which runs on the first day of every month and sends you an email containing different statistics about your Inbox. In a similar way to how recently introduced Google Account Activity gives key stats about how you’ve used your Google Account, Gmail Meter gives you different types of statistics that will help you analyze your Gmail habits.